Four strangers’ lives are turned upside down when death comes for a visit. Across the globe, a former TV icon struggles with leukemia, and a movie star falls in love with an HIV-positive photographer. All are flirting with death, and the more they struggle to understand the mysteries of the afterlife, the more they realize the world is not nearly as simple as they once believed. 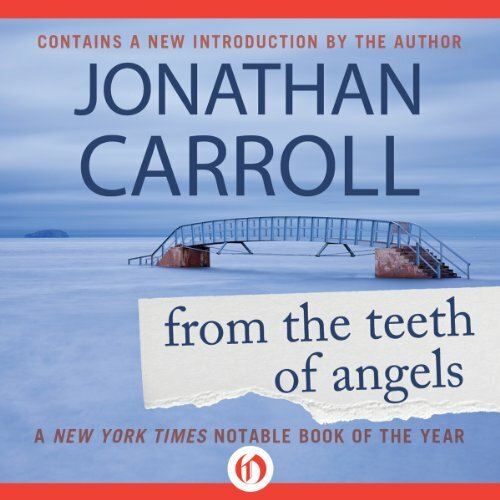 ©1994 Jonathan Carroll (P)2013 Audible, Inc.